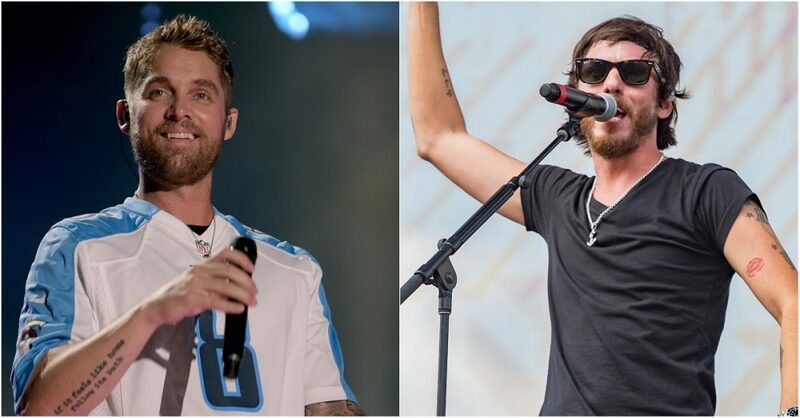 New Brett Young music coming at ya in December 2018! 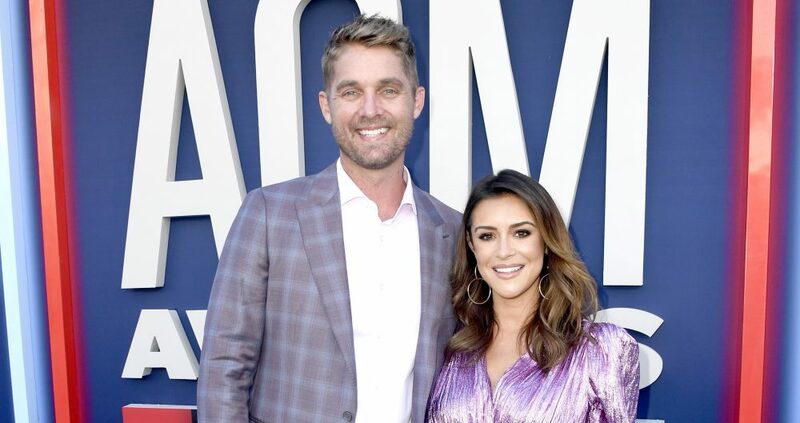 The next chapter of Brett Young’s musical journey is set for takeoff in the form of his sophomore album, Ticket to L.A. Scheduled for release on December 7, the project will follow his wildly successful, self-titled debut. Co-writing 10 of the 13 featured tracks, Young calls the project an evolution, rather than a reinvention. He focuses on matters of the heart, while also ramping up production on the record. Closest to his heart of all is his home state, of which he visits whenever he gets the chance. Among the tracks on the project include a collaboration about life’s ups and downs with pop singer Gavin DeGraw, one of Young’s biggest influences. 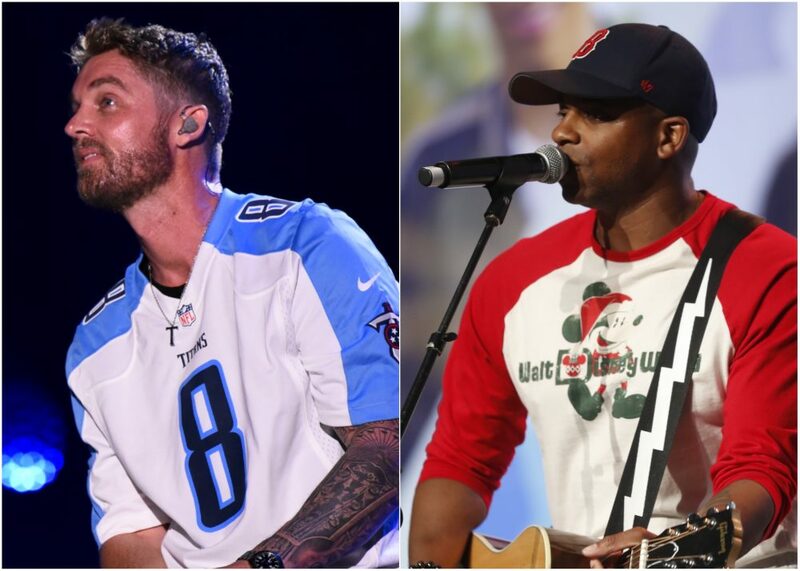 Ticket to L.A. also features some of Nashville’s most prolific songwriters, including Shane McAnally, Hillary Lindsey and Lady Antebellum’s Charles Kelley. Young may test out of some the new tracks on his upcoming headlining CMT on Tour: Here Tonight 2018, which shares the name of his new single. The trek, featuring special guests Rachel Wammack and Tyler Rich, begins Nov. 16 in Royal Oaks, MI. 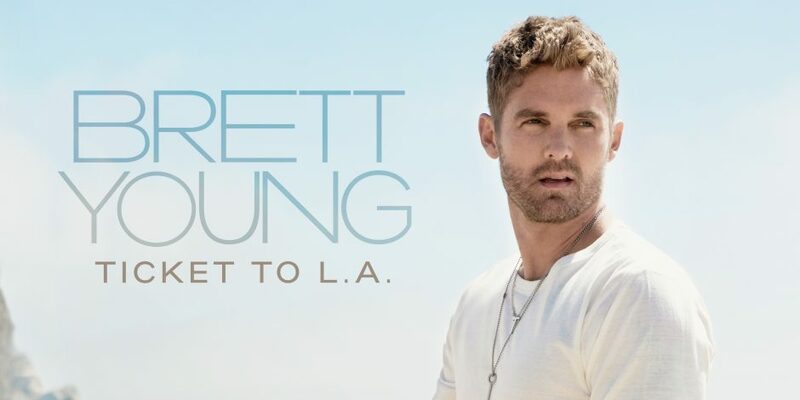 Fans can pre-order Young’s sophomore effort on brettyoungmusic.com, where a limited number of destination bundles are available. The bundles feature either a California or Tennessee scented travel candle, enamel pin set, hand-numbered poster and a signed CD booklet.